The RADIUS methodology is applied to study the hierarchy of the factors of seismic danger in four towns of Colima state, México. These towns are situated near the western coast of Pacific ocean, within zone of highest seismic risk. 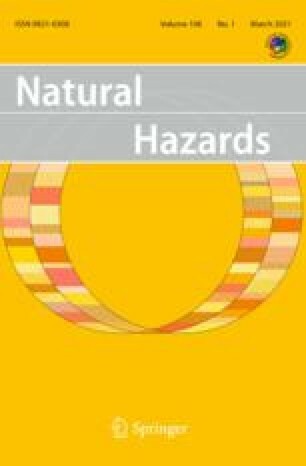 The 31 indicators and five factors (Hazard, Exposure, Vulnerability, External context and Emergency response and recovery capability) of seismic danger were calculated. Their comparative analysis showed that the social factors of seismic danger might compete and even prevail over the natural factors. The recent earthquake of 21 January 2003 (Intensity up to VII–VIII MM in Colima state) was used to discuss some problems of application of RADIUS methodology in various locations, such as in Latin America.